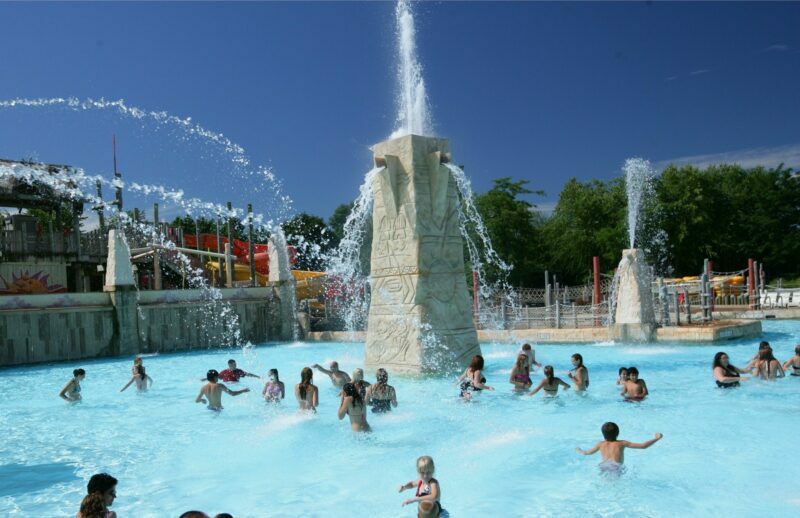 JACKSON TOWNSHIP, NJ- Six Flags Great Adventure, the World’s Ultimate Thrill Park, announces a second major addition for the 2019 season with the introduction of Calypso Springs. 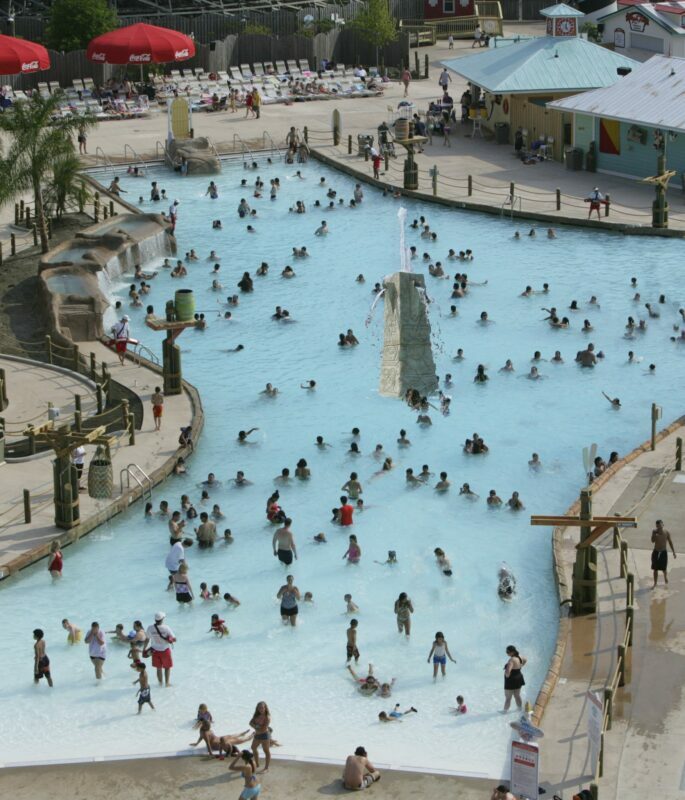 This massive activity pool is Six Flags Hurricane Harbor’s largest new attraction since the waterpark opened in 2000. The 45-acre Hurricane Harbor waterpark also features a million-gallon wave pool, a half-mile lazy river, more than 25 high-speed thrill slides and two interactive children’s water playgrounds.